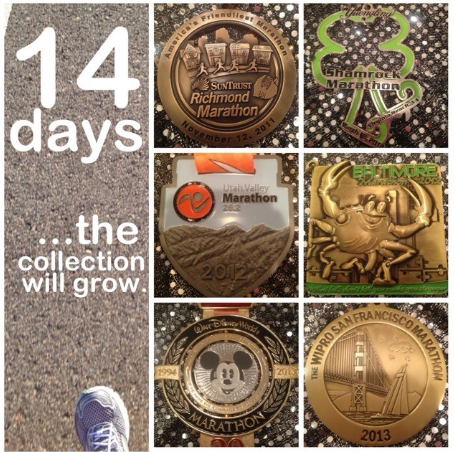 Marathon Monday: Things I am Doing Differently. 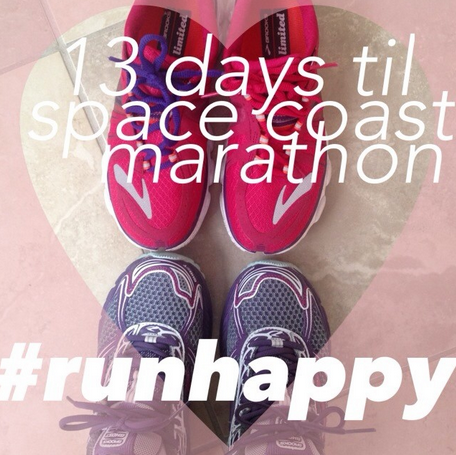 I can hardly believe that I’ll be lacing my shoes and racing my 8th full marathon in less than two weeks! Although the journey officially began on July 29, this has really been a long time coming…dating back to Februrary of this year – and really, even before that as friends had been raving about this race to me even a year before. …as a way to stave off any sort of taper tantrums 😉 But, just as this training plan has been dramatically different than any I had attempted in the past, so is the taper period: only 10 days! You see, Thursday will be my last scheduled tempo run (10 miles, plus w/u. c/d) and from there, it’s easy runs ’til race day, but still adding up to reach ~50 miles that week, including the marathon. In addition to the different mileage outlook, I’ve been working on some mental training – visualizing images from the race, doing a lot of re-reading of blog posts and most importantly, focusing on the numbers that I’ve logged in training. 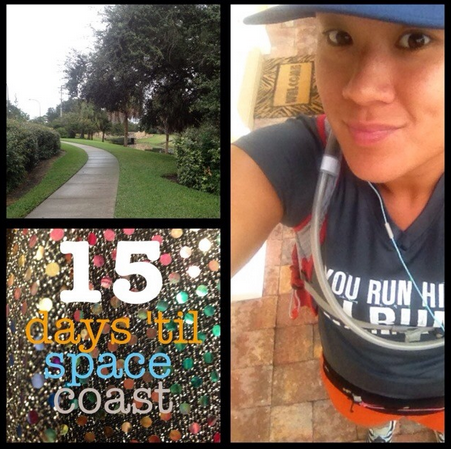 I know that a marathon really is a tricky thing, and things may not always pan out the way we want (check out this post from one of my biggest inspirations, Michele) – and I have personally experienced that (the aftermath of a bad race), but I can earnestly say, at this moment, that I’ve taken this training cycle more seriously than pretty much anything in my adult life, and although doubt may creep in from time to time, my mind KNOWS that on 6:30 AM on Sunday, December 1 – I will be ready. Smells like BQ to me! You’re ready — I”m not so sure about myself though. Can you share the rocket fuel?! Sharing is caring! And K, POSITIVE TALK ONLY! You ROCKED your 20!!!!!!! You are so ready and you are going to do awesome! I’ll be cheering you on! I’ll be cheering for you Krissy! !